As music fans and college radio DJs descend upon NYC this week, those of us who are already here are taking stock on the music scene as it stands. 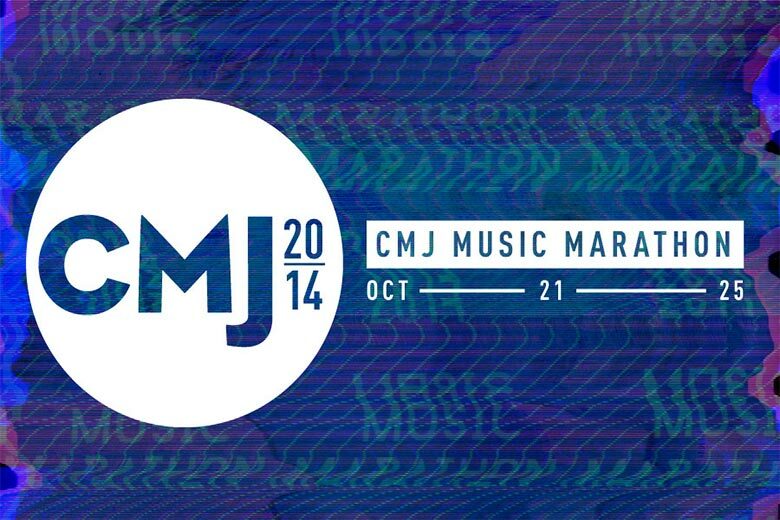 Last year, the CMJ Music Marathon saw a heavy representation from indie bands that were making their festival debut, such as Speedy Ortiz and Hunters, who then took off in the media instantly after. This year shows great promise, with buzz bands like Twin Peaks, PAWS, Gem Club, Blue Hawaii, and Adult Jazz playing, as well as stalwarts like Obits, A Place to Bury Strangers, and Cold War Kids returning the to fray — along with the anticipated reunion of shoegaze legends Slowdive (and Low opening!). And, of course, it wouldn’t be CMJ without a slew of brand new band hoping to get their big break. As always, the lineup for CMJ 2014 is diverse — but something we appreciated seeing was that there seems to be an increase of girl bands and female solo artists. It is notable to mention that this year’s CMJ has also extended its reach to large group of new venues, concentrated mostly in Brooklyn. Here are our top picks, though many more are listed on CMJ.com!